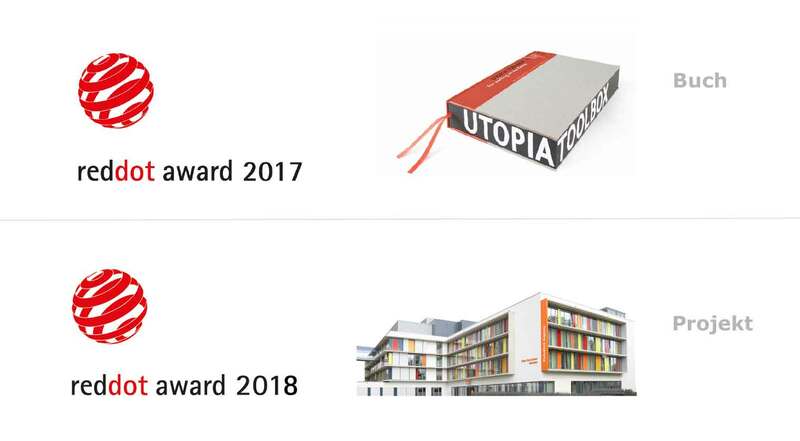 UTOPIA TOOLBOX is open to people who are interested in our project and to those who would like to work with us, whether in terms of content, organisationally or practical. You get to know us best through our events and activities. You are also welcome to visit us spontaneously or by appointment in the generator hall.